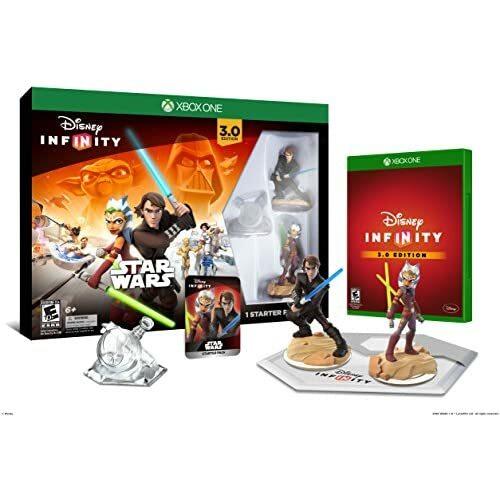 Amazon's Choice for "disney infinity xbox 360"
Want it Thursday, April 25? Order within and choose Two-Day Shipping at checkout. Sold by The General Store 01 and Fulfilled by Amazon. Gift-wrap available. Choose items to buy together. Sold by The General Store 01 and ships from Amazon Fulfillment. Sold by Golden Findings and ships from Amazon Fulfillment. Sold by Bopster USA Inc and ships from Amazon Fulfillment. Q: will the figures from the past disney infinity game would work with this version? Lots of fun; if the price is right for you. The original MSRP was enough to keep me away for some time; it wasn't until the price dropped to a very reasonable price that I was ready to jump into the water and see what it was all about. In a nutshell, what it does, it does well. What it doesn't do is sometimes baffling. As a Disney product, many elements about it are top notch. The figures look great, they play very true to their characters and the pre-made game(s), activated by placing either the mini-game discs (Both Marvel mini-games are included, the highly interactive Asgard Tower defense game and the Guardians themed dungeon crawler), as well as the Avengers games are well done and provide several hours of entertainment. Then as add-ons (not included with this starter set), there are two other playsets, a spider-man one and a Guardians of the Galaxy set that each have their own multiple hour games that are just plug and play with this set. The games are fun, the characters have an authentic feel to them, and leveling them up isn't that hard and rewarding. This may be faint praise, but it is in my opinion, the best Avengers game ever made. The funny thing is, that isn't even the meat of the game. The Toy Box is the real heart of the game. Using currency earned in games, you purchase and go through tutorials in a total sandbox environment, building your own video game, or downloading games that others have made to enjoy for yourself; since you have 300 save slots for Toy Boxes, you can try and keep as many as you want, as well as making your own. 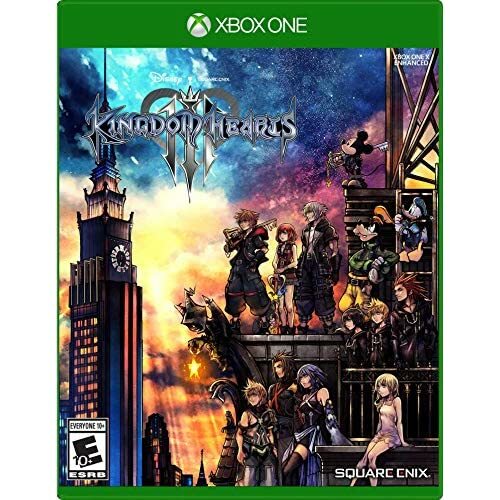 There are some real incredible games out there for quick download, either in the game or via logging in online and searching and marking the ones you want for the next time you're in your personal cloud save space. So, what's the catch? The games are very oddly character restricted. Even the brand new Disney 2.0 Disney characters, Maleficent, Aladdin, and others can only play in the two add one games final stages. Avengers characters can only play in the Avengers games, not the Spider-man or Guardians playsets, and so forth with the spider-man and guardians characters. There are in game unlockables to allow two characters (Iron Man and Nova) to play in any of the playsets, while Hulk and Rocket Raccoon can both cross over into one other playset, but the rest of the characters are invalid. Why? I don't know. So any idea you had of Maleficent taking on Loki for the defense of Avengers New York, Black Widow taking on Green Goblin in Spider-mans New York, or Thor taking on Ronin in Guardians Knowhere are in vain. This also means that those somewhat pricey extra characters that are for sale are selective; you have to make sure you only get any figure you're interested in that plays in the same playset as the ones you have! Furthermore, certain downloaded Toy Box games are only for certain characters, so even some of them aren't every character friendly. Had it been completely character friendly, even just within the Marvel Playsets, this would've felt like a much stronger entry. 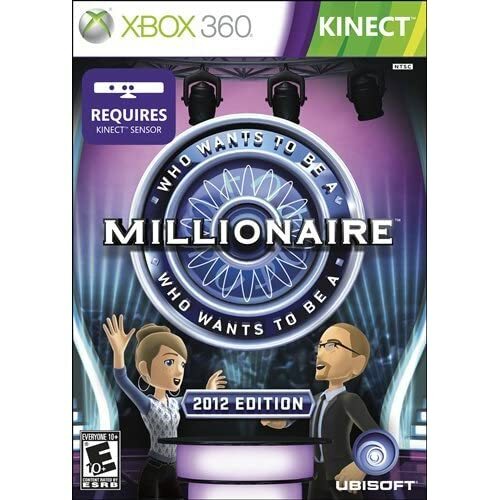 For the right price, it's a very fun game that has a lot to offer. Build your own in game home that also teaches you game building mechanics, a free form sandbox environment in which you can literally make any type of game you want, from a top down adventure game in an Aztec temple to a race game in a fiery castle, to horror games with finding diary fragments, to even some really fun Age of Ultron themed fan made games, complete with cutscenes. Heck, there's even re-creations of original Disney rides and the original theme park to have fun in! On top of that, there's lots of little touches to enjoy, such as when you throw Thors Hammer, it hits the enemies more then once, not just on the way out, but on the way back as well, Iron Man has a special move where he spins around firing his wrist lasers as seen in the movies, and more. But why, oh why are the characters restricted? 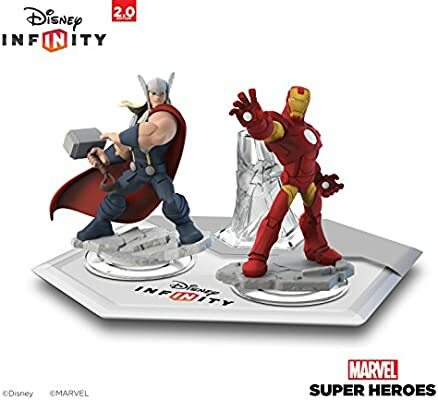 If the rumors are true (at this time), then the next Marvel pack - Age of Ultron with Hulkbuster Iron Man and Ultron won't even be compatible with this playset and instead require 3.0 instead? It's those things that hold back this good game experience from being a great one, along with the once very high entry price. So... yeah. I really enjoy playing this game with my kids. 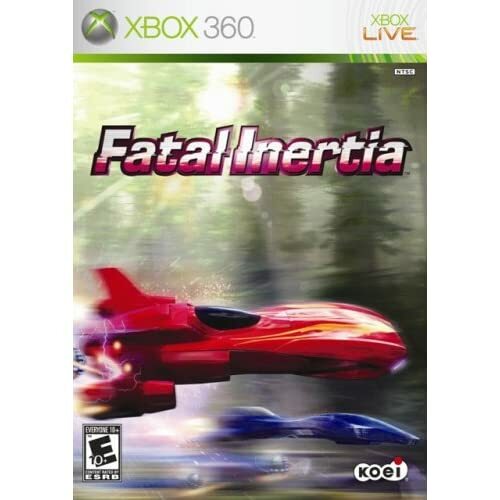 It's a decent action game, and a fantastic level creation tool with many improvements over the first edition of the game. 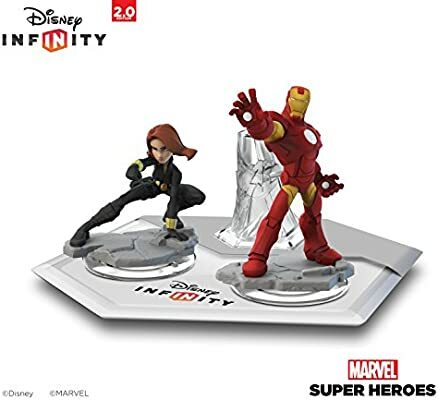 The adventures which come with the game in its Play Set are somewhat generic, and do not have the scope and variation of Disney Infinity 1.0's three different worlds, which is saddening but understandable since this is all about Marvel's super-heroes. After finishing the Play Set's stories, there is also a randomly generated NetHack/Rogue/Diablo style mode, as well as a "tower defense" mode. There is a Toy Box editor (level creation tool) which really deserves praise. Not only can worlds be laid out, but with the simply programmable Toys in it, you can make your own Toy Box and upload it for the world's other players to experience. This can really whet the appetite of young players to pursue other creative endeavors in programming or game design. All the figures as well as the stand from the first game work with this edition. We have both 2.0 and 3.0. My daughter and her best friend prefer 2.0, so we got this for her and her bros for Christmas. We are their new faves, hahaha. I really love to watch the kids play these games. They interact and help each other out and they love to share when they have found out something new. I love to watch them interacting while playing a video game! Makes it seem like they are not all bad! Fun for the whole Family! Young or old. This product is awesome! Fun for adults and children of any age! This is going to be a popular toy this christmas I know it! This starter set came with three avengers: Thor, Iron Man, and Black widow. 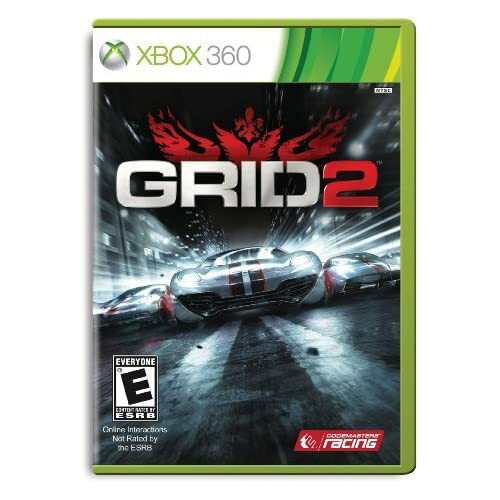 Came with everything you need to play with on the Xbox 360. There are additional figures and items that you can buy to have more gaming options. High quality product for a really good price. My kids love to change the action figures. They can use their imagination and build things in a fantasy land and or fight bad guys. I highly recommend this item! I really enjoy playing the Disney Infinity! Love, love, love, it! This is a great playset. I got this with my starter kit, because I have two boys and a girl. Ironman is a good one. He crosses over to all three playsets. Collect the discs and you can use characters from other playsets. Rocket the raccoon can crossover to this playset. So does Nova. I'd advise this playset and Spiderman, and you will have two crossover characters prepackaged. My 11 year old son sold his Skylanders set to purchase this back in Sept. To date he has purchased every Marvel 2.0 figure, and also Dash Jack Sparrow and Mike Wazowski, and waits with bated breath for each new character. He enjoys playing with the figures and doing the missions, and just looking at the action figures. The graphics are nice and the dialog of each of the characters is entertaining. The missions are fun and he enjoys doing them. So far, I believe he has completed all of them (although I am not sure about the Avengers). While he enjoys the missions he wishes he could interchange the characters from other groups into the missions. Hulk can't play in the Guardians of the Galaxy missions, and Groot can't play in the Avengers missions. Part of the appeal of the Infinity set is the ability for different characters to interact with each other. Disney never mentioned this could only take place in the toy box. Speaking of the toy box, this is where my son spends most of his time these days. Within the toy box he can add whatever monsters he wants and have any hero battle them. He enjoys this, but wishes he could do this in the missions. The slow loading tim is also an issue. We almost always play two players and it can take 30+ seconds for the characters to load. There is so much more Disney could do to expand this set, and I hope they do. More missions, better interactivity between characters, and making sidekicks more customizable. Unfortunately, I have heard they are already working on the 3.0 system. This probably means that other than new characters not much will change in the game. Got a great deal on this for sale @ only $22.99 Brand New here on Amazon. Fry's Electronics was selling it for $29.99 on sale. 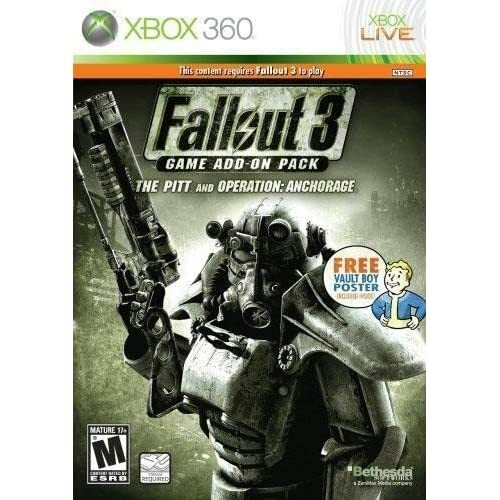 Great adventure game with many challenging world scenes and advanced levels and very fun to play with a partner in multi-player mode since it encourages team work and you have to call for help if you are in trouble and summon your partner's help to come to revive you if you are ever defeated or you can go help to revive a defeated partner. On the XBOX 360 version's controller, Iron Man has many realistic combination of maneuvers and controls such as firing from his hands and feet, hovering, flying at different angles flat on his stomach, and other characters have many other weapons and accessories you can buy with points earned. I love the 3-D 360 degree viewing perspectives from all different angles on the XBOX 360 version. The race game option with many In-Vehicle Weapons to choose from is also very fun, too, with many weapons and accessories to choose from to unlock with points earned and my son and I have a blast playing it. The set is expandable with many other Marvel toy characters you can pick and choose from so you will never get bored with it. I just purchased more characters such as Spiderman and Nova Marvel SuperHero set for around $17 (for a 2 character set) to add to the existing characters for more exciting and new game plays. Did not receive what I ordered at all. 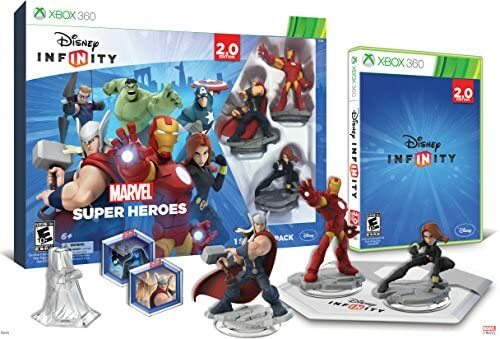 I ordered the Disney Infinity Marvel Superhero Set with platform and characters for the Xbox 360. It was supposed to be a gift to put in my 7 year old's Easter Basket. I received a solar flashlight instead. Horrible seller. If I could give 0 stars I would.